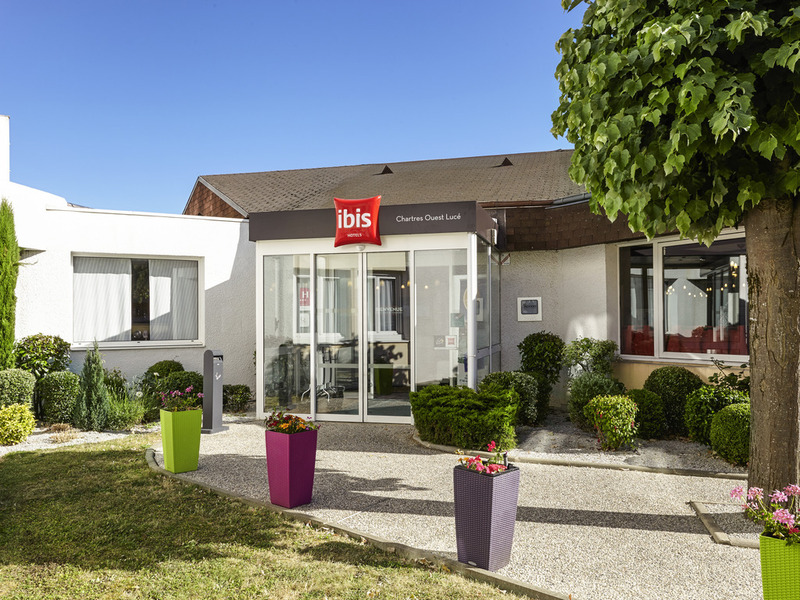 The entire team at the ibis Chartres Ouest Lucé hotel welcomes you to Chartres. Come and discover the medieval city and its cathedral, listed as a UNESCO World Heritage Site, and explore our region. The ibis Chartres Ouest Lucé hotel is 5 minutes by car from Chartres city center and its cathedral. Ideal for your weekends away and business trips, the hotel comprises 71 air-conditioned rooms with free WiFi access, including 3 rooms adapted for people with reduced mobility, 6 interconnecting rooms and a family suite. During your stay, you can also enjoy the Café Vin & Compagnie restaurant and the brand new fitness room. Fitness room with new equipment.